I wasn’t going to, but now I am…. I have quite a few projects going on these days. I’m on two creative teams : Get Messy and The Awesome Ladies Project. I’m participating in my second round of Babes Send Things. I’m documenting my 40th year with my series of self-portraits, V’s 52 portraits. 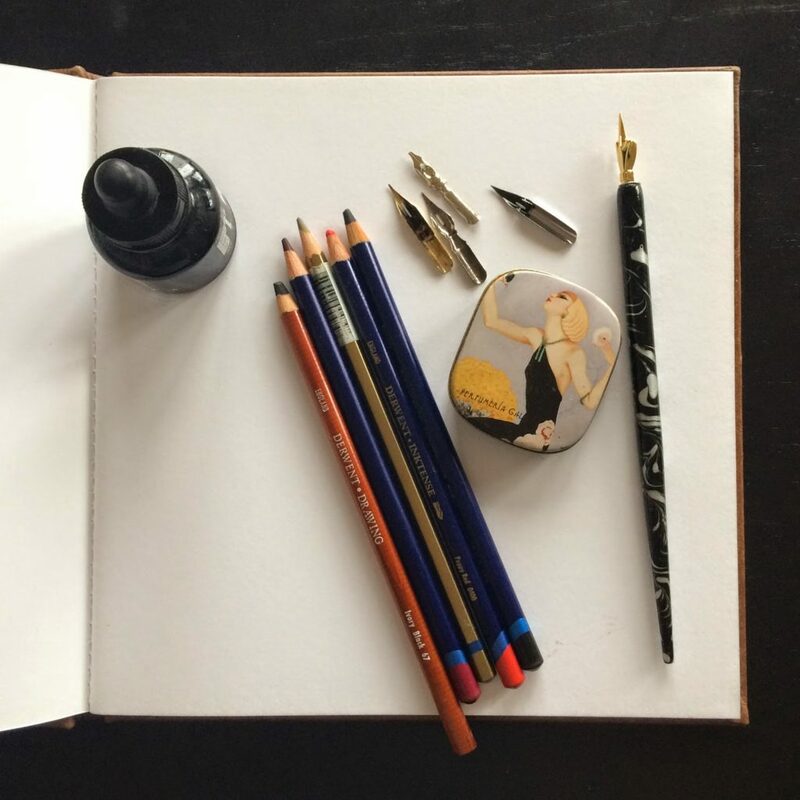 I art journal, I document our everyday with Project Life, I sponsor and participate in 30 Days of Lists, I run an Etsy shop and I work part-time at the Museum of Canadian History. I have an upcoming watercolor exploration collaboration. So do I have the time to take on another one? I, like so many others, saw the 100 Day project by elleluna and The Great Discontent making the rounds on Instagram. Many of my IG friends are participating in some way or another and their ideas are so inspiring. I wanted to jump on the bandwagon but wasn’t sure which approach to take. Also, I was afraid of having too much noise going on and that that would take away much needed thinking time or the time when you do nothing so that you can be inspired. A few elements came together this past week and that convinced me to give it a try. 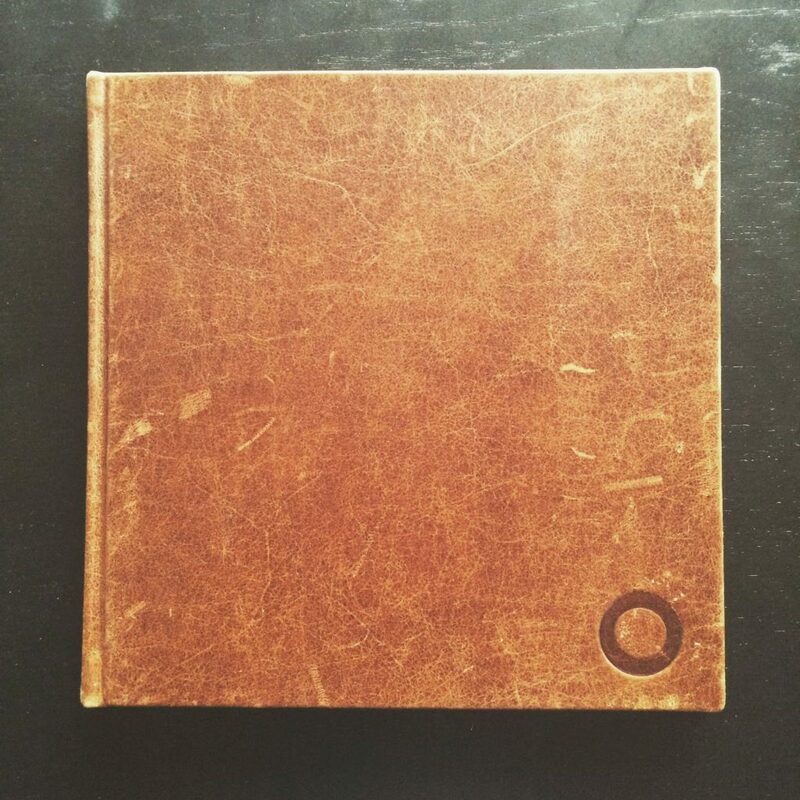 First, I was gifted a beautiful journal: square, about 8 x 8 inches and with nice thick white pages. 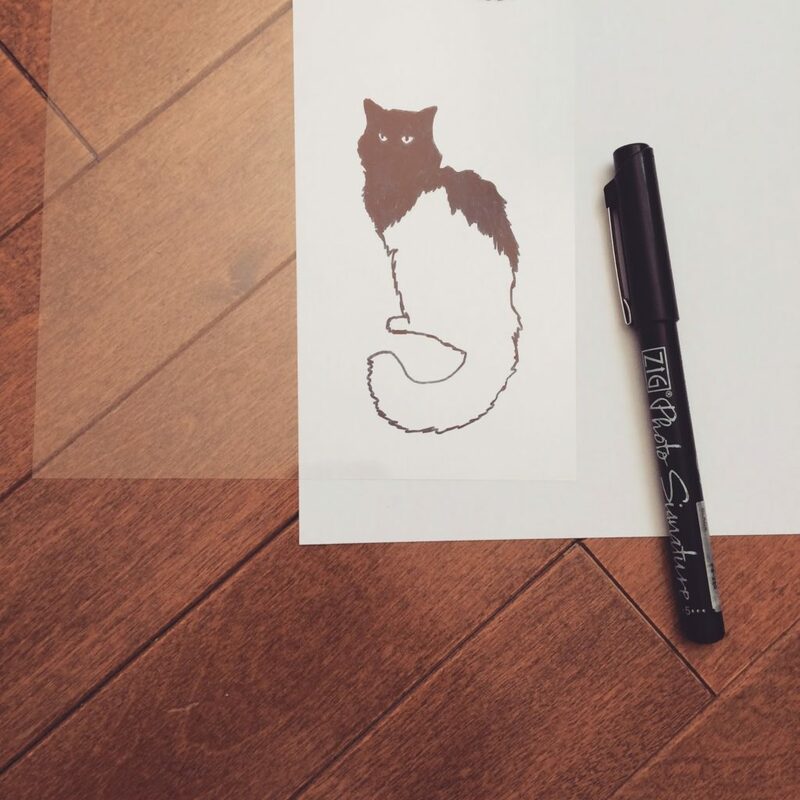 Over the weekend, I was working on a project for my guest post for the awesome Ladies CT and I made this unfinished cat. I had just read The Jealous Curator’s post on Mark Demsteader and his unfinished ladies. I am lucky enough to have seen his work in Hong Kong. Then, I was tagged by Julia about the 100 Day project on IG. Reading about what some of the inspiring people I follow are doing for their project made me want to find one of my own. Finally, I saw Liza Corbett’s beautiful Nightmare sketchbook and that sparked an idea. My project is called 100 days of Unfinished Spirits. I want to up my drawing skills, get looser, more spontaneous, less cartoon-y. I figure this is a great project to commit to (see what I did there? ‘Commit’ is my OLW for 2015) for that. I am going with a vintage style. I will try to limit my supplies and use mostly ink and watersoluble pencils. 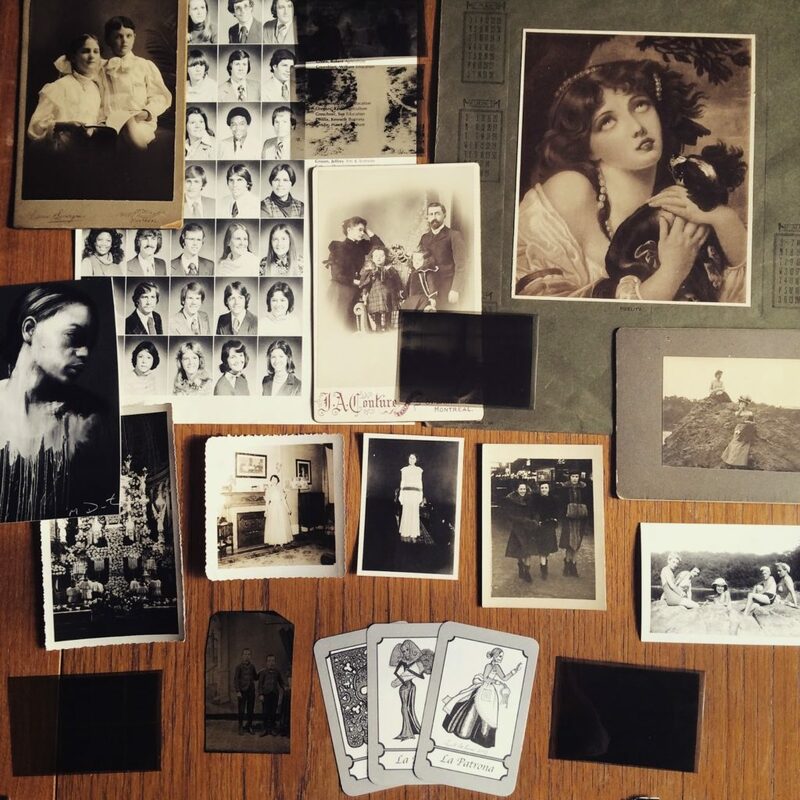 I may add one or two pictures or photo negatives (I have many from my grandparents). I would like to draw people mostly and give them than unfinished feel. We’ll see how it goes! I’m very excited. I’ll be posting weekly wrap-ups here on Mondays. I created a separate Instagram account for this project, so as to not overwhelm my feed. You can find me at @unfinishedspirits. Thanks for coming by.